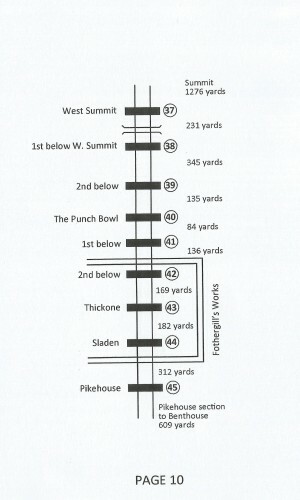 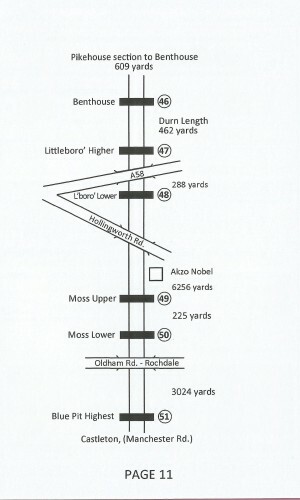 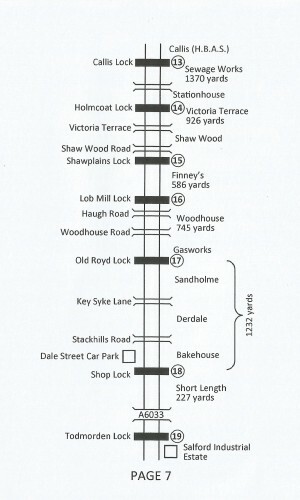 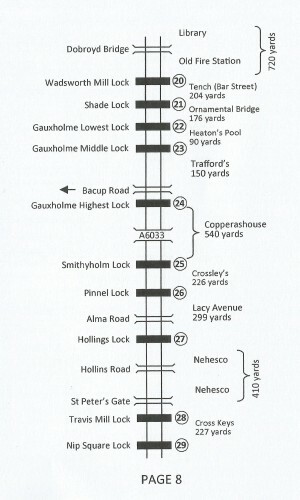 The images below shows the canal section names, lock numbers and bridge locations along the canal from Lock 13 Callis Lock through to Blue Pit Highest lock 51. 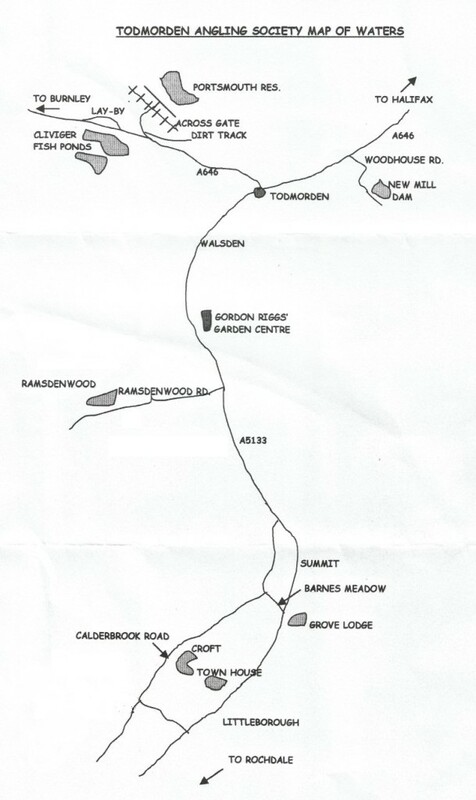 The map below illustrates the relative positions of the society's waters geographically in relation to Todmorden and the surrounding area. 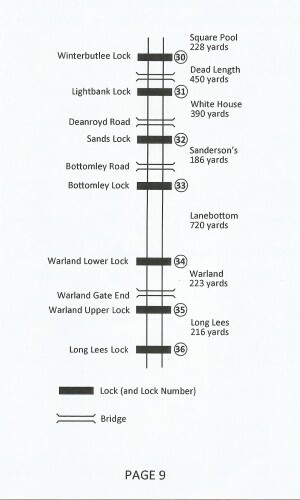 To find out more about the individual waters, select "Waters" from the main menu above and select the desired water for further information.